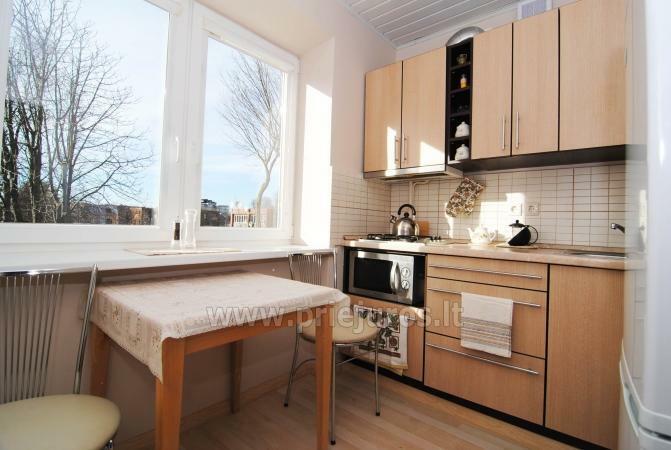 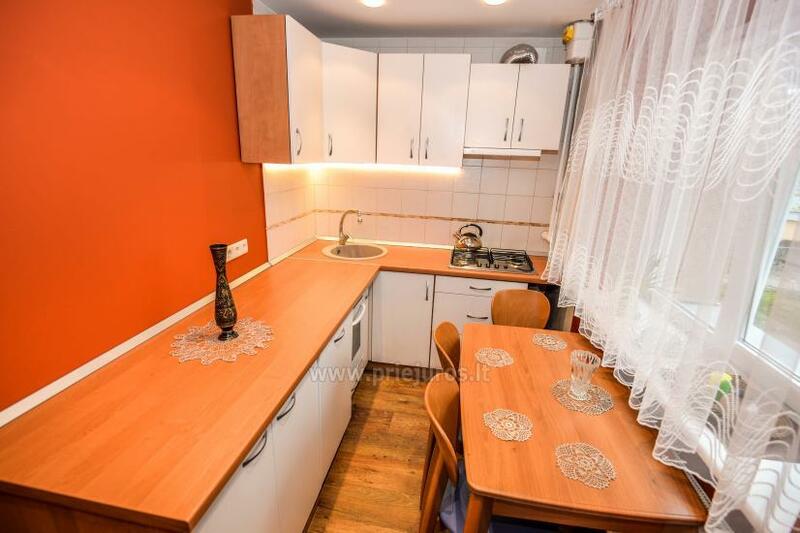 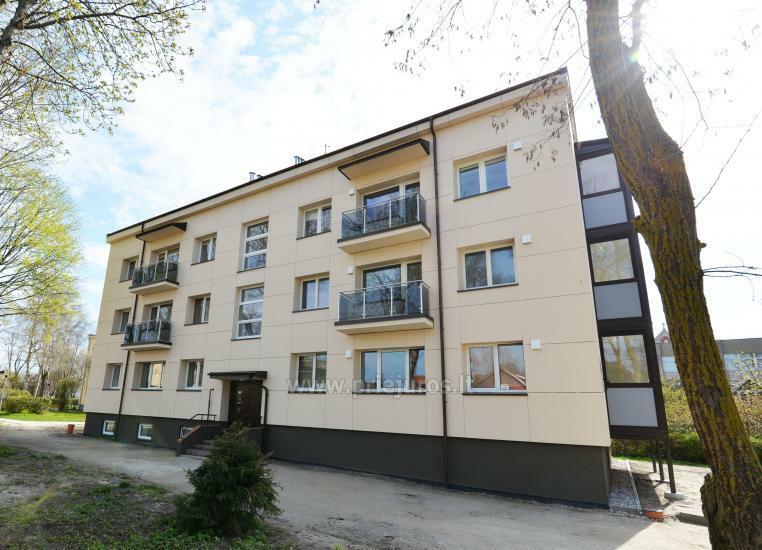 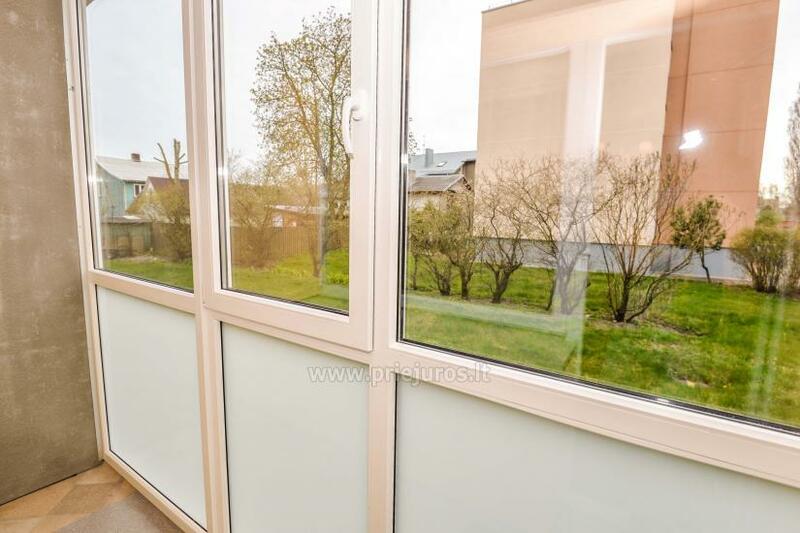 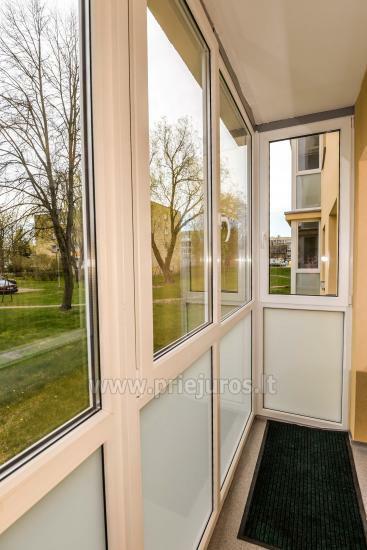 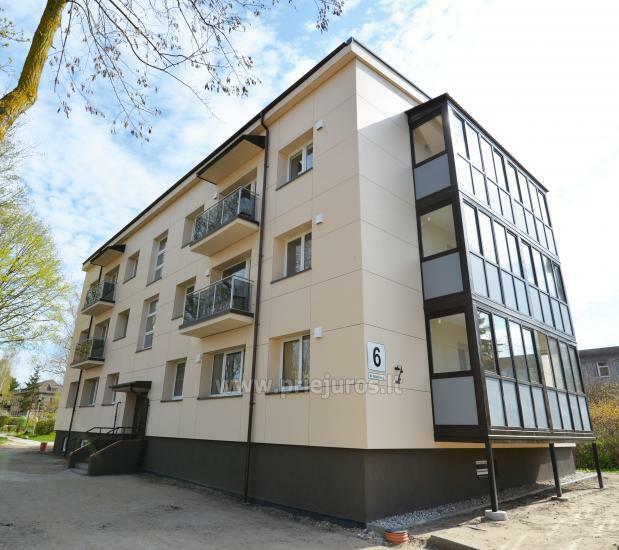 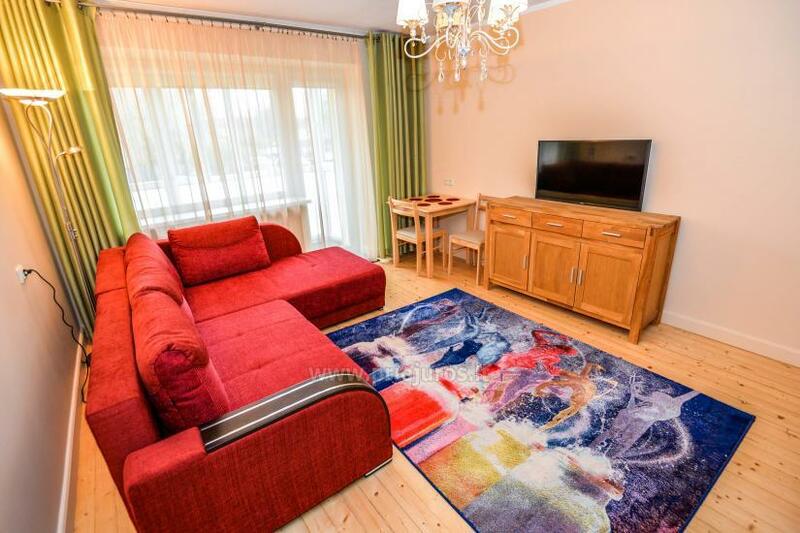 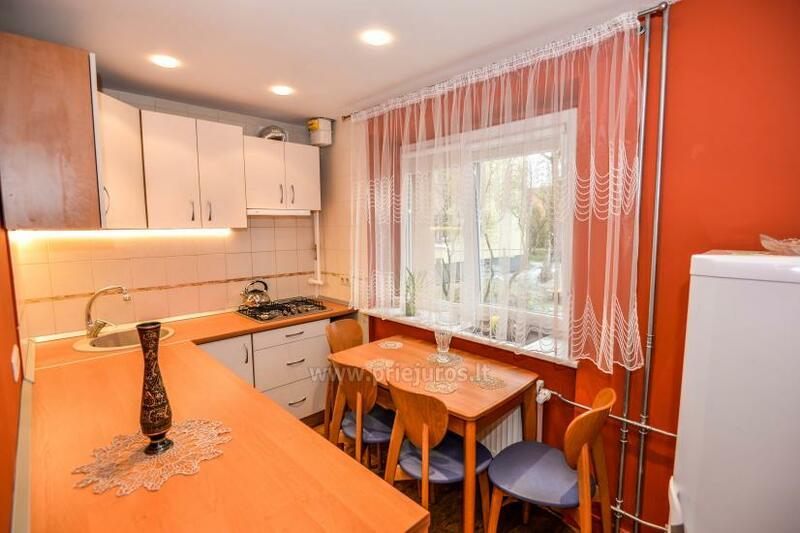 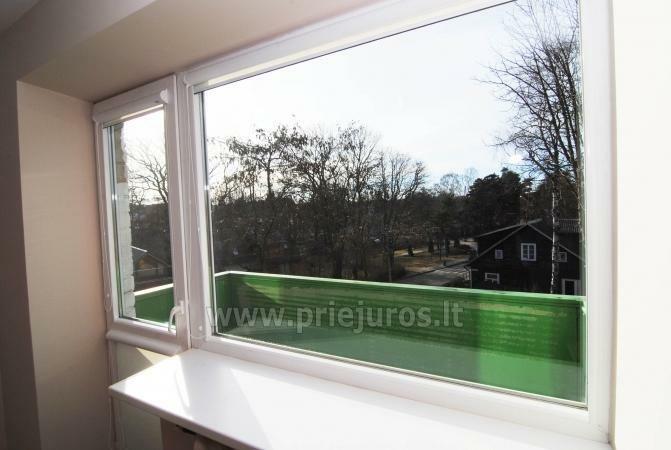 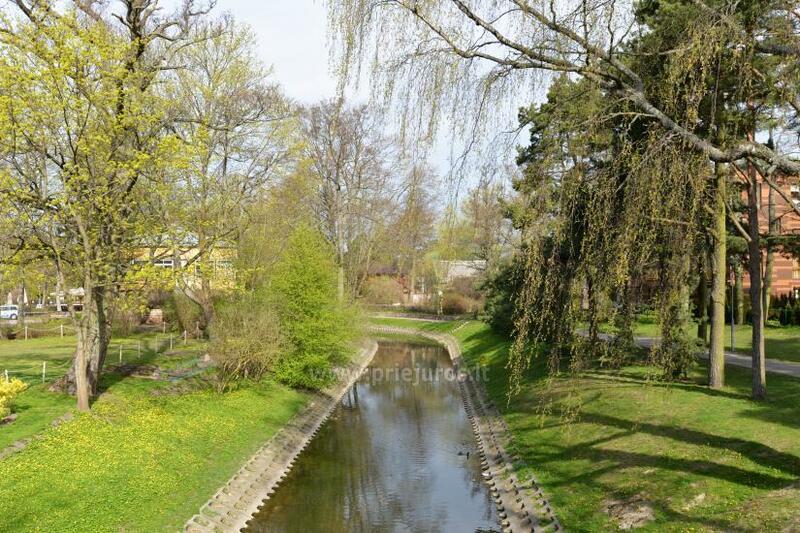 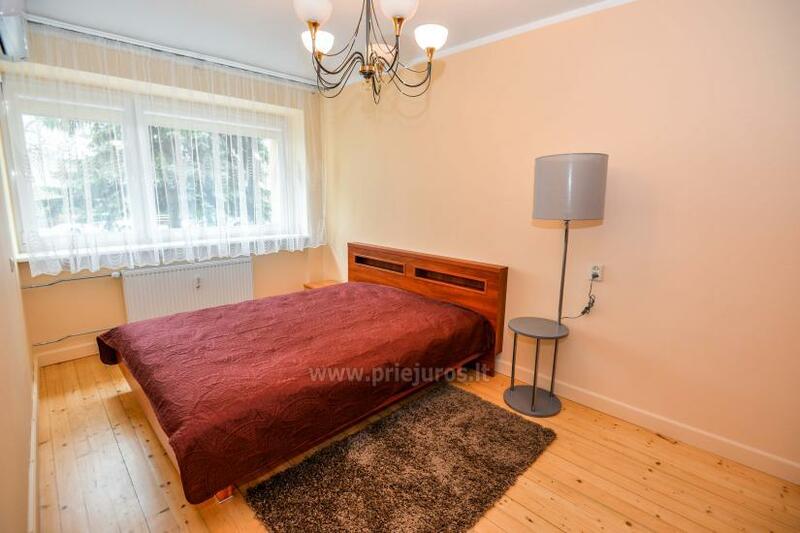 New, cosy 2 rooms flat on the first floor in the center of Palanga. 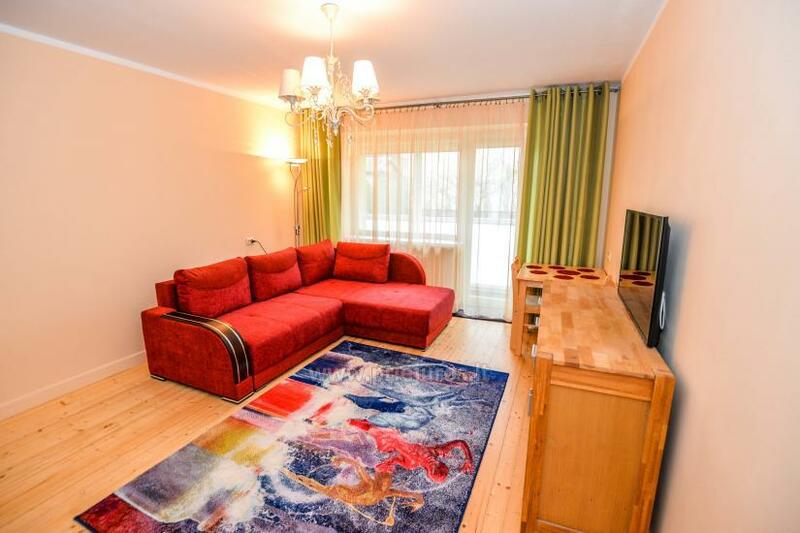 To the sea 12 minutes. 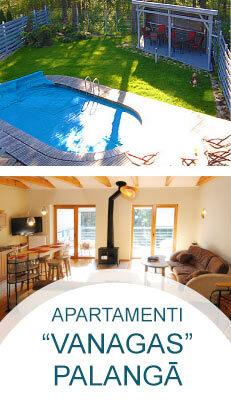  We invite you to relax and have a good time. 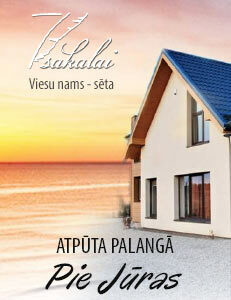 We will provide the necessary information to guests. 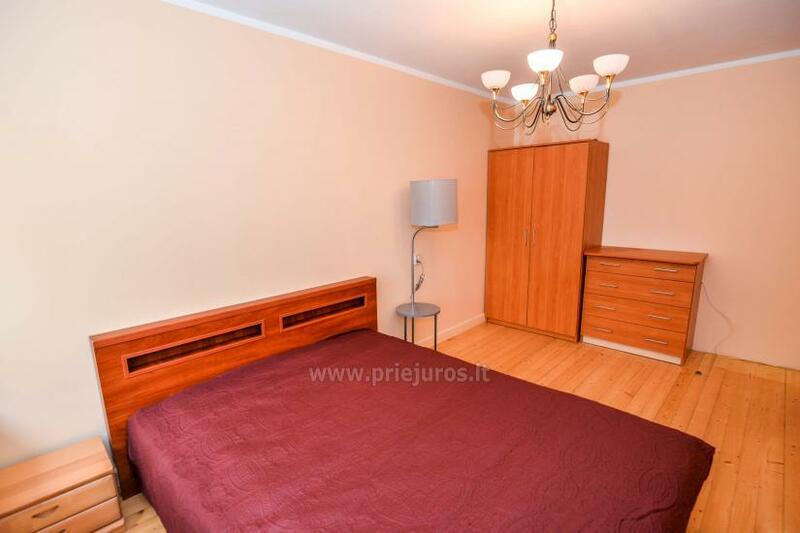 In the apartment there is everything you need for your comfortable rest. 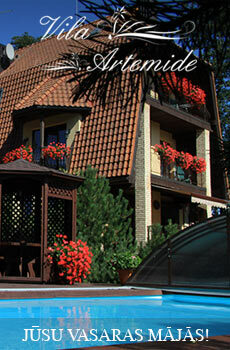 Near is the cozy square, musicians fountain.